On a regular basis, I find myself astonished at the realization that the books in my head are not going to jump wholly-formed and fully edited into my computer without me. 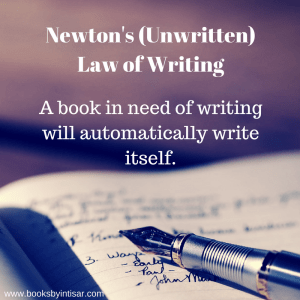 It’s as if I internalized Newton’s (unwritten) Law of Writing that quite reasonably asserts that a book in need of writing will automatically write itself. I mean, what’s with all the stress, and anxiety, and laboring over ideas, and writing and rewriting and rewriting again, and thinking? How about: I’ve got an idea, hey look, now it’s a book! Who doesn’t want this as their vehicle of choice? 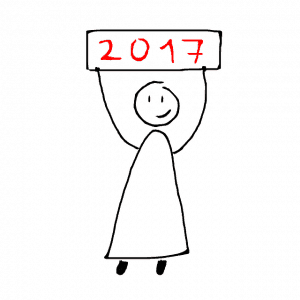 So, in an effort to take myself to task, I sat down and hashed out my 2017 plan. Don’t be mistaken! I also have a ten year plan. It’s beautiful. And scary. Very, very scary. 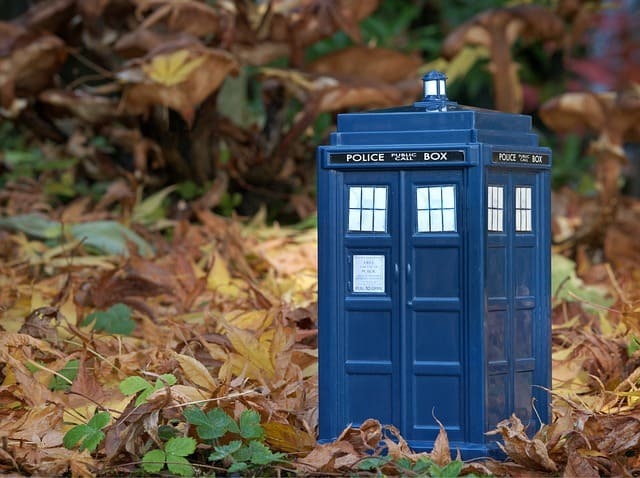 It’s also regularly inaccurate, since I don’t have a nice blue police call box that can help me zip about through time and fix (my) mistakes. Or a supersonic keyboard. *sigh* At least I’m married to a doctor (of the political science variety). 1. Write and Revise Sunbolt, Book 3: I’m hoping to complete the draft I have, send it to beta readers, and then revise it following their feedback. While there’s not much I can guarantee, I can promise this: Book 3 won’t be ready for release before the end of 2017. Even with the most planning I have ever done (read: over two months spent hashing and rehashing the outline), I still expect that I will need at least four revisions and two beta reading rounds. Hopefully, though, by the end of the year I’ll have a good idea of when it might release. 2. Revise Theft (Rae’s story): Because otherwise I might get lynched. Also, because Rae’s ready to get written, and I’ve found some good options for sensitivity readers and consults regarding Rae’s disability. I’m also hoping to get this to beta readers sometime this year. Someone make this happen, please. 3. Revise one other work: Mostly because my calendar seems to think I can do this, even though I think that might be insane. I will get to pick between a novella-sized retelling of a Celtic fairy tale I have sitting on my hard drive (about a girl who can run like the wind and outwit giants) and a novel-sized retelling of an Arab fairy tale (also sitting on my hard drive) about a girl who rescues the prince from captivity among the jinn. Any thoughts on which one you’d want to read? 5. And while I’m at it… AUDIOBOOKS! Yes! This is the year I commit to getting at least one audiobook produced (still figuring out which to start with!). Because of numbers 1-4, I am not going to attempt to do this myself. Instead, I’ll be looking to sell those rights to an audiobook publisher. I’ll definitely share when I’ve got news! 6. Wait… Blogging. I should mention blogging. This year, I also intend to get serious about blogging. 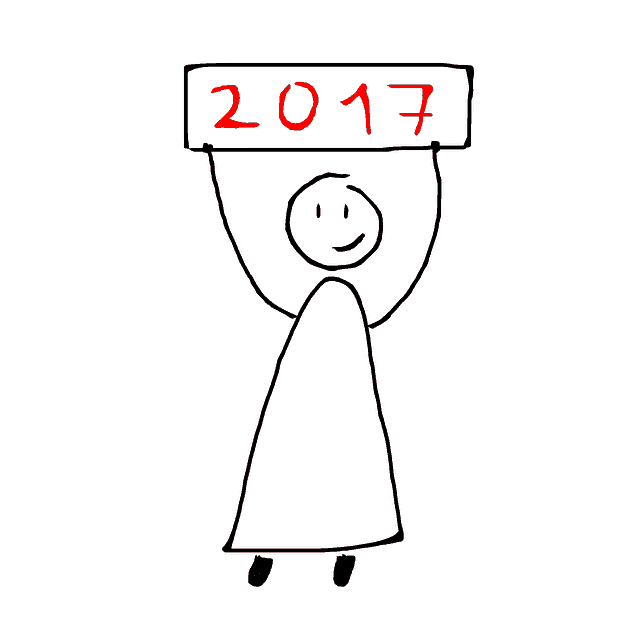 And I mean blogging about things I’m excited about, and care about, and really want to share. I’m kicking it off this month with a series on Disability in Fiction, complete with a Read-Along of Defying Doomsday which I read this fall and loved, as well guest posts from some amazing #ownvoices authors and bloggers. My goal for the year is to do at least four blog series on different aspects of diversity and empathy in fiction/fantasy, and to blog regularly in between. Some plans are good. Some plans set yourself up for failure. I’m a little worried that this one is both. So here are my bare-bones demands on myself: write Sunbolt Book 3, revise Theft, sell audiobook rights to one book, and get that first comic short out there. Oh, and do those blog post series. If I do that much, it won’t have been a bad year. It would be like getting a solid B in college, which is nothing to write home about, but won’t require long sessions with the guidance counselor either. (Do they even do that in college? Probably not.) But I’ve got my A plan too, and I’m definitely going to give it my all. 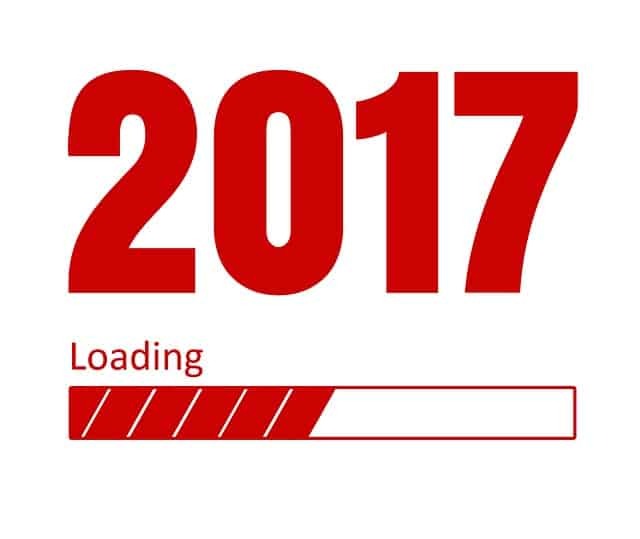 So tell me–have you any particular goals or resolutions this year? And which would you rather read first: the girl who outwits giants or the girl who spins a path to the palaces of the jinn? Ha! That’s the response I got on Facebook too…. sounds like my readers have spoken! 🙂 And thank you so much for stopping by. I do like both blueprint stories, but also REALLY like stories where the girl saves the guy, not vice versa :). So the prince saving girl please. By the way, I wonder … I fell in love with your Thorn story (actually, I have read ALL of your books available on Amazon) and I wonder if you intend to make some kind of second season. Or not. LOL – yeah, I’m a sucker for “the girl saving the guy” stories too. And thank you! I am so thrilled that you’ve read all my stories and enjoyed them. As for more of Thorn, I don’t have anything planned from Alyrra’s point of view. But I do have planned a full story line for Rae from The Bone Knife. She’ll actually end up in the capitol city working for Alyrra shortly after Thorn ends–we’ll get to see Alyrra and Kestrin from her eyes, and meet up with some of our old friends as well. Here’s hoping I’ll have news on when to expect that release by the end of the year! Girl and Jinn. Also please write fast! Have been dying for the next sunbelt installment… or to see what happens to Rae…..
Story preference noted! 😉 And I’m definitely working on it. Sitting at the library right now work on the next Sunbolt installment, and have pages of research linked up for the next Rae story… I’m afraid I am a bit slow in developing a final story (those multiple revision rounds take time! ), but I will bring you these stories as soon as I can make them what they need to be! Thank you so much for stopping by.